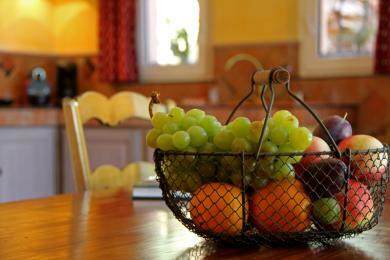 Luxury holiday villas in St. Antonin du Var. 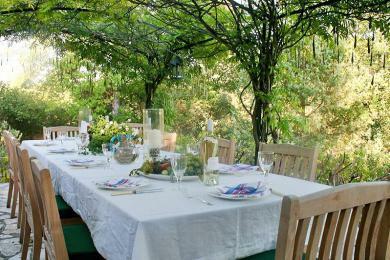 A rustic self-catering holiday home near Saint Antonin du Var village, Provence. The flat garden houses a 12 meters long swimming pool. You will most definitely feel right at home in this very charming house. Sleeps up to 5 guests and a baby. 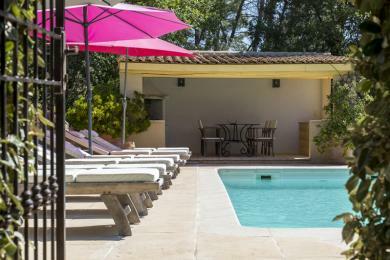 Charming villa with private pool in St Antonin du Var, Provence. 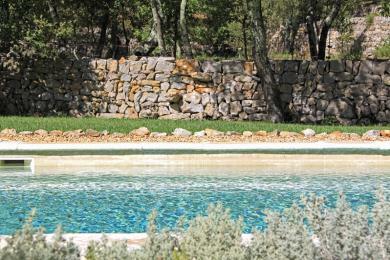 Beautiful rural location on a large private area of ​​8000 m2. Beautifully maintained English garden. The villa sleeps 6 guests.